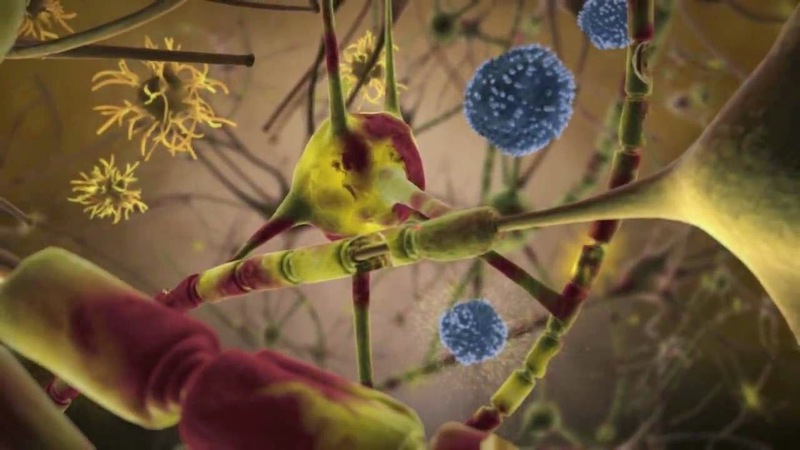 In a new study published in the journal Frontiers in Neurology, researchers have identified a rogue protein in multiple sclerosis, which attacks the body's central nervous system. Researchers believe this finding could pave the way for better understanding of multiple sclerosis and new treatments against neurodegenerative diseases. Scientists have previously known that rogue proteins cause brain damage in other diseases of the brain such as Alzheimer's, Parkinson's and Creutzfeldt-Jakob disease. 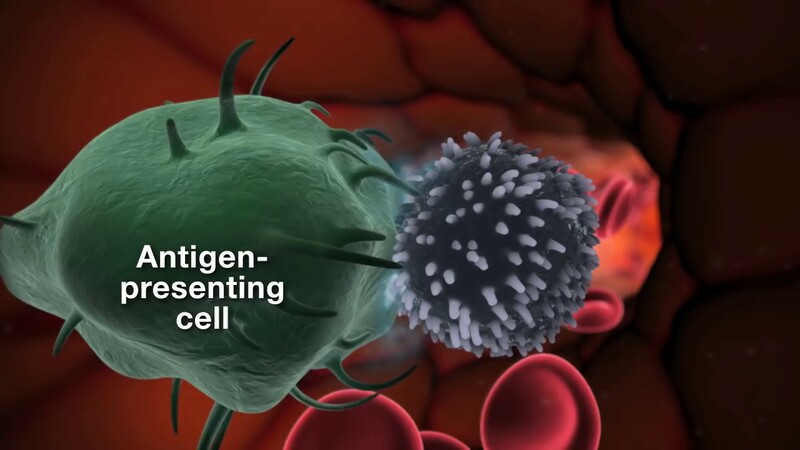 In this study, the scientists produced unique molecules, called antibodies, to fight against these rogue proteins. They discovered that these antibodies were able to recognise rogue proteins in Creutzfeldt-Jakob disease, as well as additional molecules associated with other neurodegenerative diseases. The discovery proposes a new and alternative way to conduct research into multiple sclerosis, by, for the first time, identifying a clear link to other neurodegenerative diseases. The results are important in redefining the molecular and cellular make-up of these diseases, and provides an important milestone in the quest for a laboratory test and an effective cure. One of the authors concluded: "Our research indicates that rogue proteins share a common structure and may share similar pathogenic mechanisms. This study consistently and reproducibly links the presence of abnormally shaped proteins to multiple sclerosis."